In few weeks there have been questions on who will be PSG number one goalkeeper this season. 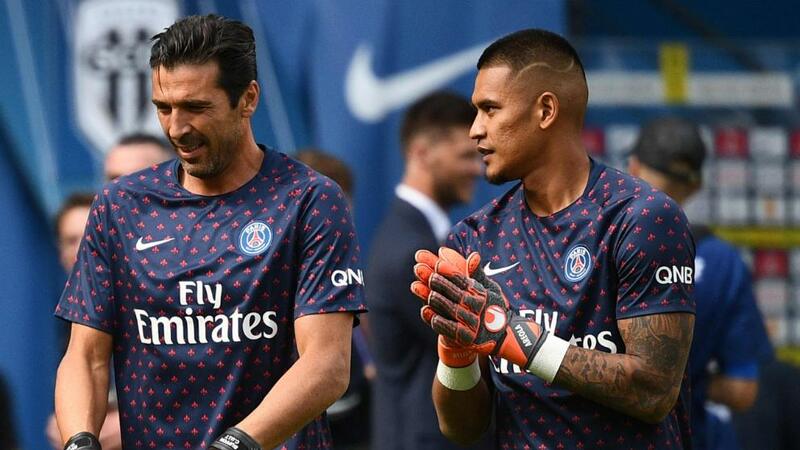 PSG head coach Thomas Tuchel has now clear the air on the situation by revealing Alphonse Areola is in pole position of starting every game ahead of Gianluigi Buffon who joined the club during the summer transfer window from Juventus as a free agent. Though Buffon started PSG's first three games of the season and was impressive, Areola, however, started their last three games and Tuchel is likely to stick with the Academy graduate. Speaking with RMC Sports, Tuchel addresses the situation and reveals the two player understands the situation. Do you think Areola should be chosen ahead of Buffon as PSG No 1?